Valve just patched Half-Life for the first time in 19 years. Half-Life 3? 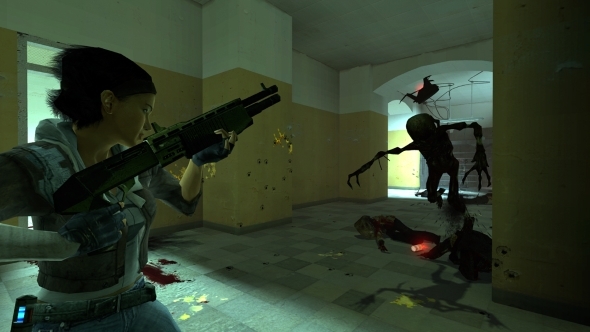 Valve have released a new Half-Life patch, and no, it has nothing to do with Half-Life 3. Probably. Originally released in November 1998 as Valve’s inaugural title, Half-Life set the template for a generation of sci-fi shooters and is thought by many to be one of the greatest games of all time. Here’s the patch details in full. Feel free to tear them to shreds in the hope of uncovering hidden secrets because I did that too and found nothing, my friends. Sniff. And… that’s it. Enjoy, I guess. Insert your comment of choice about Half-Life 3 right here.